As we find ourselves in another hot Utah summer, some of you may be wondering where the coolest spot in Utah is. 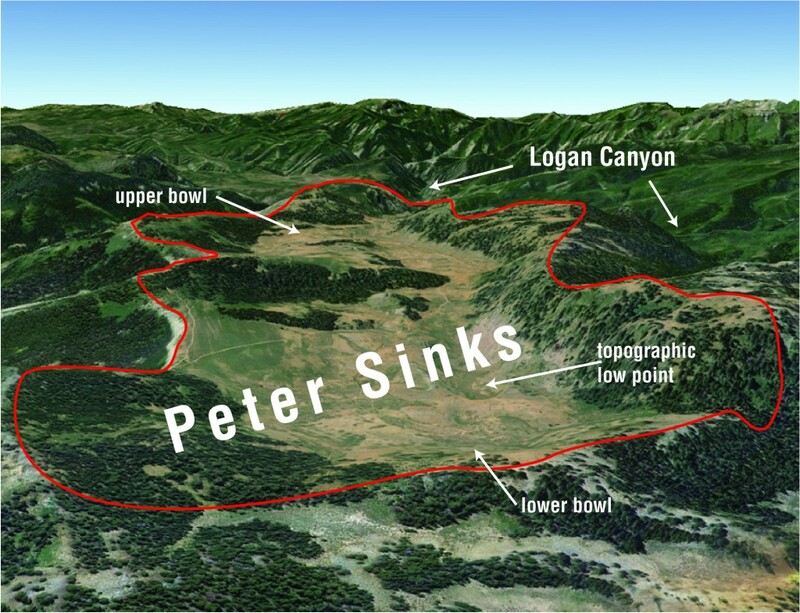 Among all the cool places in Utah, the coolest by far is Peter Sinks. High in the Bear River Range in Cache County, Peter Sinks is frequently the coldest place in the United States in wintertime, even colder than anywhere in Alaska. Peter Sinks holds the second-place record—less than half a degree shy of the all-time record at Rogers Pass, Montana—for coldest recorded temperature in the contiguous United States at -69.3°F set on February 1, 1985. We’re getting further into our wildfire season as summer heats up. 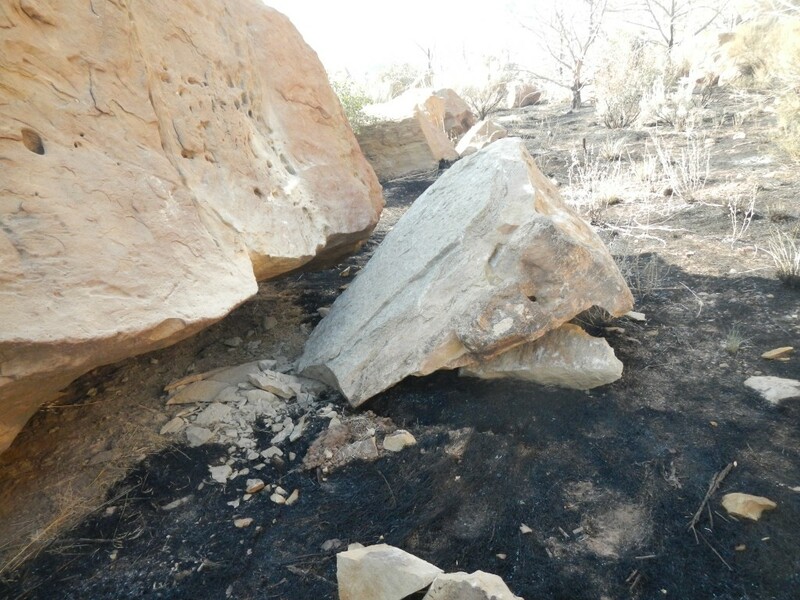 Fires can start from both lightning and human causes, but did you know that rockfalls sometimes cause wildfires too? Check out our “Glad You Asked” article on what ignition source started Utah’s July 2012 Lighthouse Fire in Range Creek, Emery County. We reflect on our American heritage with July 4th on the horizon and our weekend adventures coming up. How about a little Utah history to go with it? 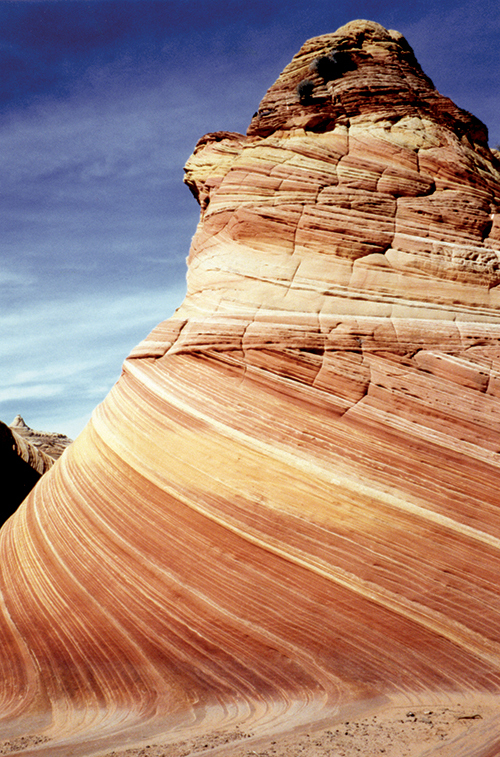 Sedimentary rocks are telling teachers in piecing together Utah’s geologic history. Check it out in our “Glad You Asked” article HERE! Is that coral in Great Salt Lake? Great Salt Lake was lower than average last summer, exposing coral-like structures that are usually beneath water. Maybe some of you saw them! 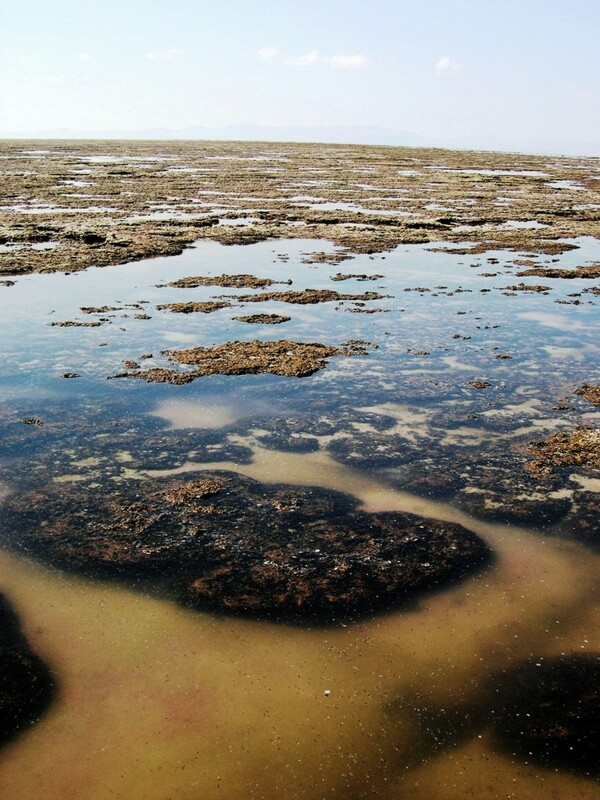 Great Salt Lake has reef-like structures that resemble coral and are often called coral, yet they are not true coral. Algae build bulbous sedimentary rock structures known by various names: algal bioherms and stromatolites are two of the most common. So you think you’ve found a meteorite; is it really a meteorwrong? You found a strange rock. It is heavy, dark-colored, and magnetic; so you are thinking it must be from outer space. 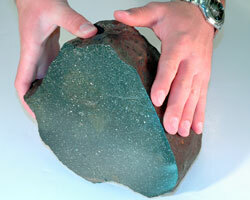 Find out more about meteorites in our “Glad You Asked” article HERE.